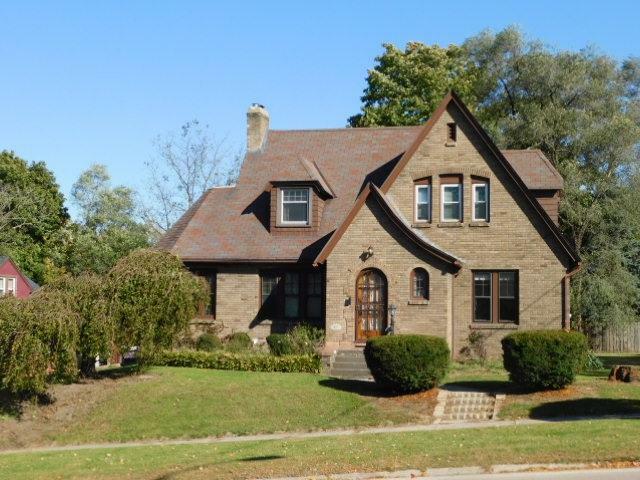 LOVELY BRICK TUDOR STYLE ON IMPRESSIVE LARGE CORNER LOT. OLD-WORLD CHARM & CHARACTER. 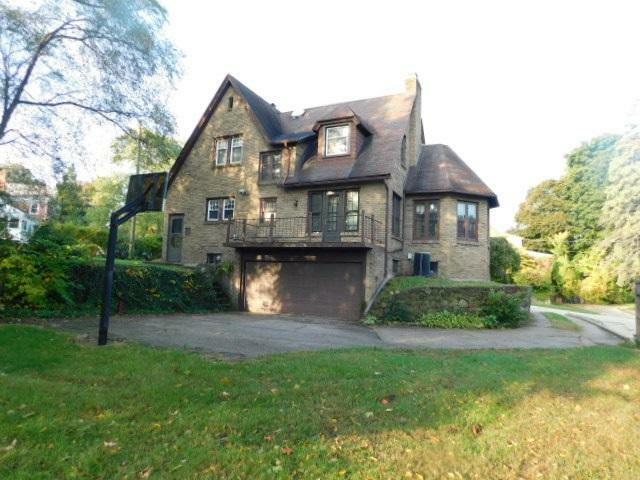 ARCHED DOORWAYS, 9 FT CEILINGS, HARDWOOD FLRS, NATURAL WOODWORK THROUGHOUT! 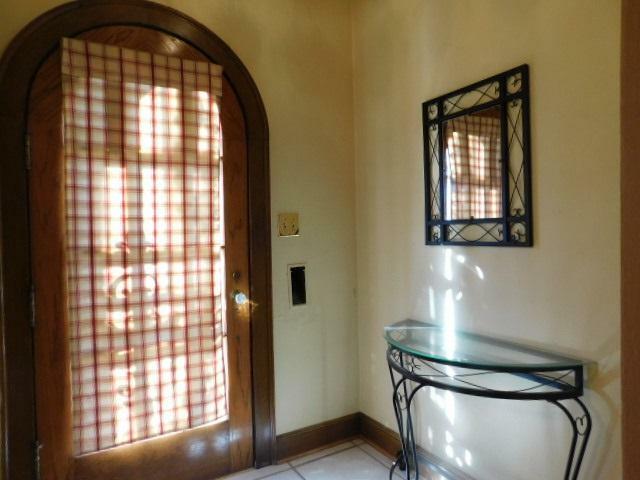 BEAUTIFUL KITCHEN WITH NEWER CERAMIC FLR & NEWER APPLIANCES STAY. LIVING RM W/FPL. 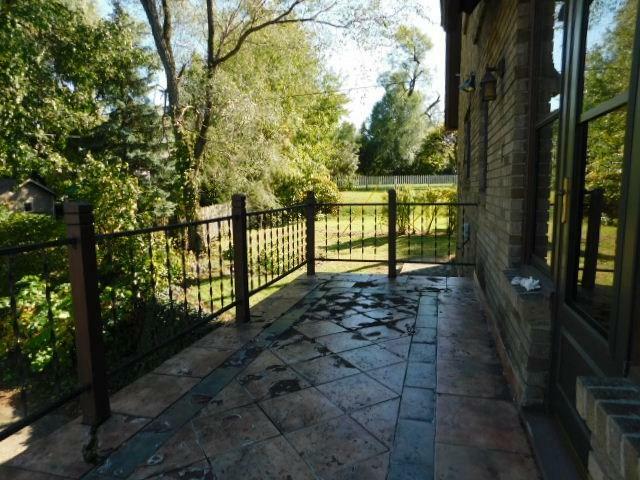 FORMAL DR, THREE SPACIOUS BDRMS WITH FULL UPDATED BATH INLC. WHIRLPOOL TUB. NEWER CERAMIC FLOOR & WALLS. 1714 SQ FT LIVING SPACE. BIG CLOSETS, SUNROOM, DECK, GFA/CA. LL FULLY EXPOSED WITH 2-CAR GARAGE UNDER HOUSE. NEAR DISCOVERY CENTER, ROCKFORD DANCE CO., BURPEE MUSEUM FOR VISITS TO DINOSAUR JANE & LOCAL CITY FUN. TAXES REFLECT NO OWNER-OCCUPIED EXEMPTIONS. Listing courtesy of Gambino Realtors.